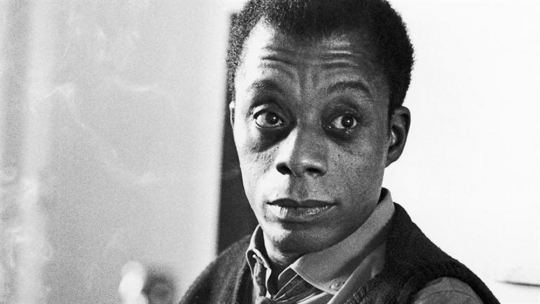 Young Audiences New York is hosting an amazing performance of James Baldwin's If Beale Street Could Talk to celebrate Black History Month this Wednesday at the Harlem Stage in NYC. This performance is a part of a larger project funded by an NEA Challenge America grant to support public performances. In addition to the performance, YANY has developed related activities that serve low-income, predominantly African American and Hispanic residents in the South Bronx and Harlem. The New York affiliate will provide additional performances and writing residencies for underserved students, and offering them the opportunity to share their written work with the public by submitting their writing to the Beale Street Talks Online Forum. The project includes pre- and post-performance discussions and a panel discussion that explore themes of communal uplift and how Baldwin's literature relates to contemporary identity and experience. Read more about how the Young Audiences Arts for Learning network is celebrating Black History Month.